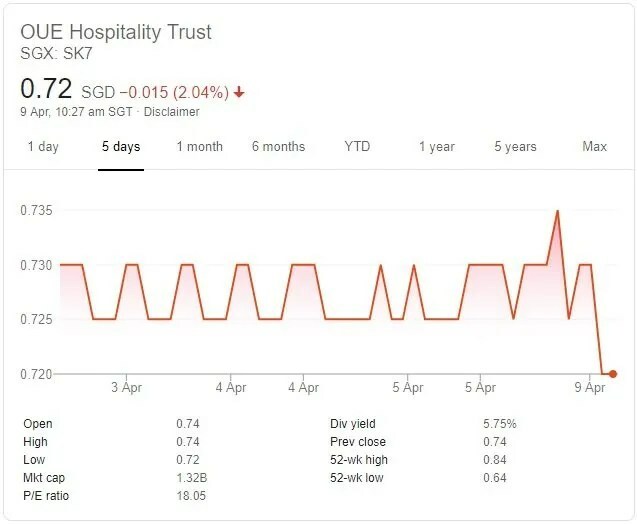 There was a trading halt for OUE Hospitality Trust on 8th April 2019 and investors like me who are vested in OUE Hospitality Trust smell something fishy. The announcement came shortly. 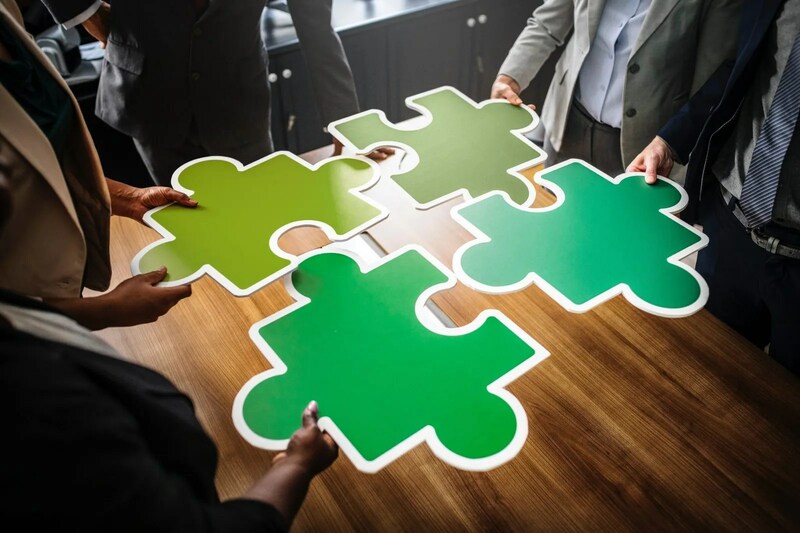 The respective managers of OUE Commercial REIT (“OUE C-REIT”) and OUE Hospitality Trust (“OUE H-Trust”) jointly announced the proposed merger of OUE C-REIT and OUE H-Trust (the “Proposed Merger”). With the merger, the total assets will increase to approximately S$6.8 billion, making it one of the largest diversified S-REITs (Office and Hospitality). 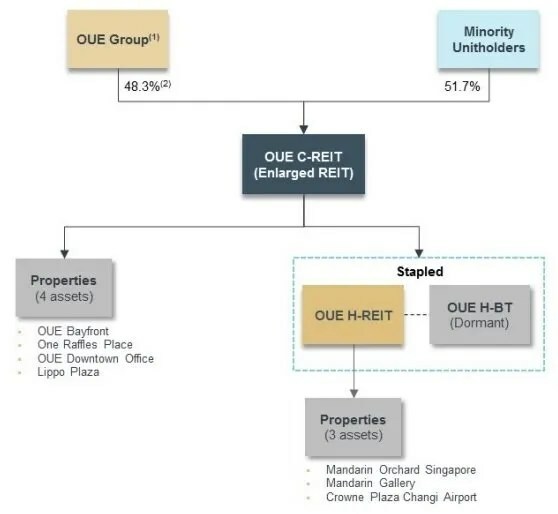 With the merger, OUE Hospitality Trust investors get to own OUE Bayfront, One Raffles Place, OUE Downtown Office and Lippo Plaza which I deemed are quality assets to me. Currently, OUE Hospitality Trust makes up 4% of my stock portfolio. 1.3583 new OUE C-REIT units per Stapled Security (the “Consideration Units”). The total DPU paid out by OUE Hospitality Trust in FY18 was 4.99 cents. The Proposed Merger will be distribution per unit (“DPU”) accretive on a historical pro forma basis for both OUE C-REIT unitholders and OUE H-Trust Stapled Securityholders by 2.1% and 1.4% respectively, for the 12-month period ended 31 December 2018. If the DPU for the new combined REIT is 5 cents, this is only 1 cent more than the current 4.99 cents paid out by OUE Hospitality Trust. I can be wrong but the accretion is actually 0.2%. Based on the presentation slides, the enlarged REIT’s larger capital base will also enhance its funding capacity and flexibility, with (i) debt headroom increasing from approximately S$254 million (for H-Trust) to approximately S$551 million as at 31 December 2018. 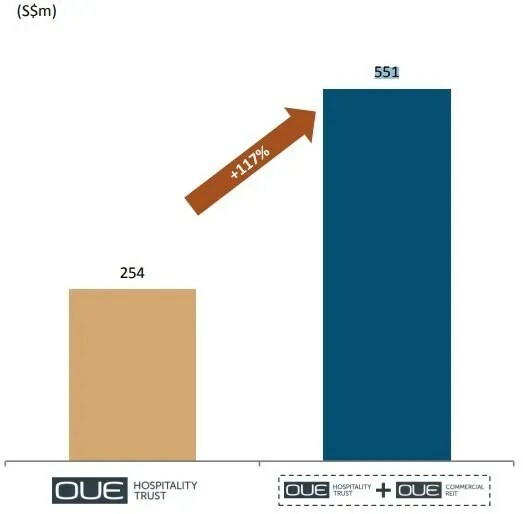 The gearing for OUE Hospitality Trust and OUE Commercial Trust is 38.8% and 39.3% respectively. Gearing is expected to increase to 40.3% after the merger. This is currently very near the cap of 45%. 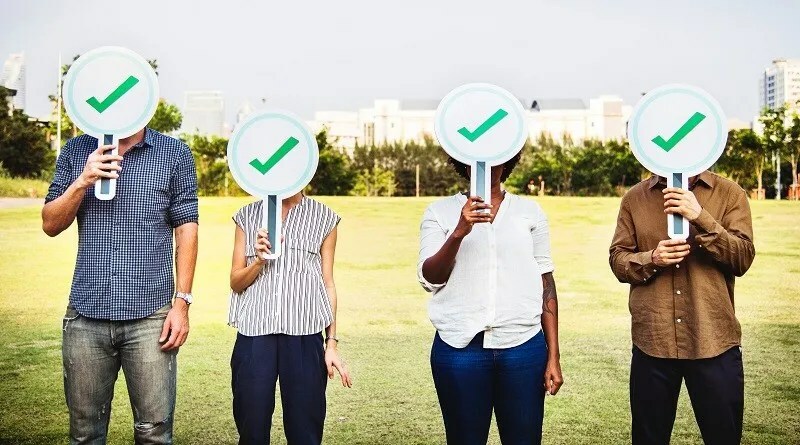 As a dividend investor, I am very concern on the DPU accretion which after the merger does not seem so fantastic and in fact the post merger DPU seems flat to me. However, the cash consideration of S$0.04075 in cash per stapled security does appeal to me. Gearing ratio has increased to 40.3% which I deemed as high and leaves little headroom for further acquisition. As you can see below, the stock market also does not support this merger. Share price declines slightly from S$0.735 to S$0.72. 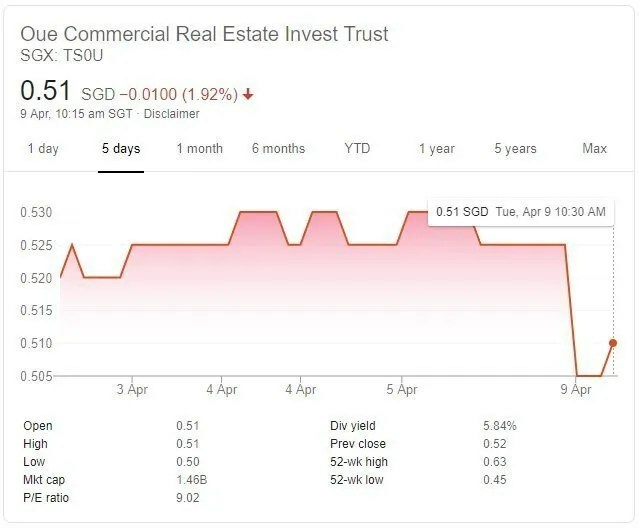 Here is the share price of OUE Commercial REIT which declines from S$0.53 to S$0.51. 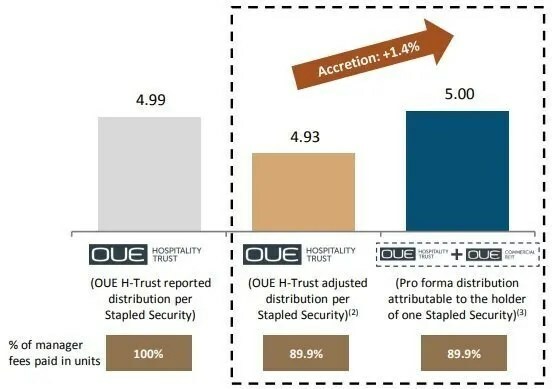 As an existing OUE Hospitality Trust investor, I probably will hold on for the cash per stapled security and continued flat DPU. If I am not yet vested, I will try to avoid OUE Hospitality Trust and OUE Commercial REIT in view of the high gearing after the merger.